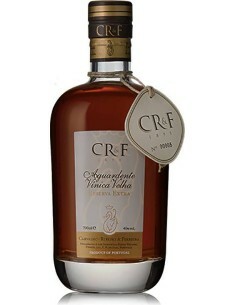 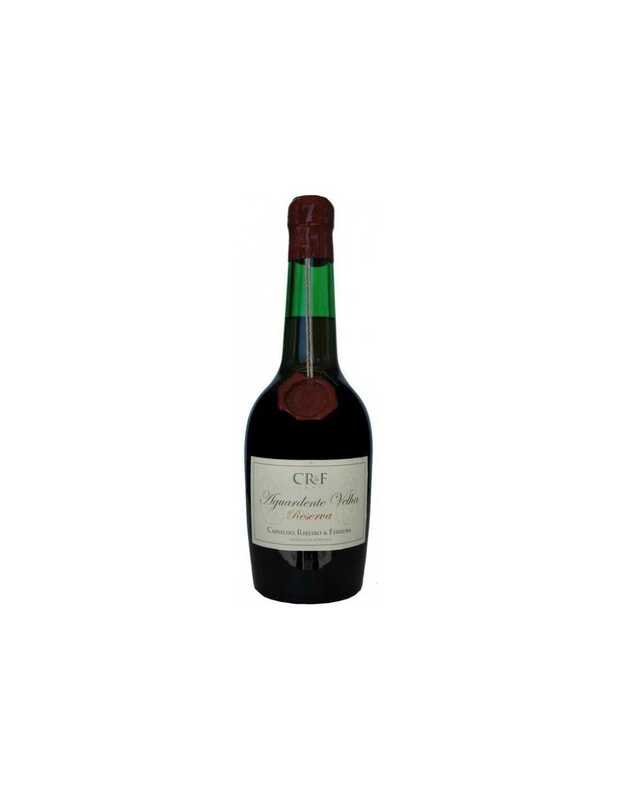 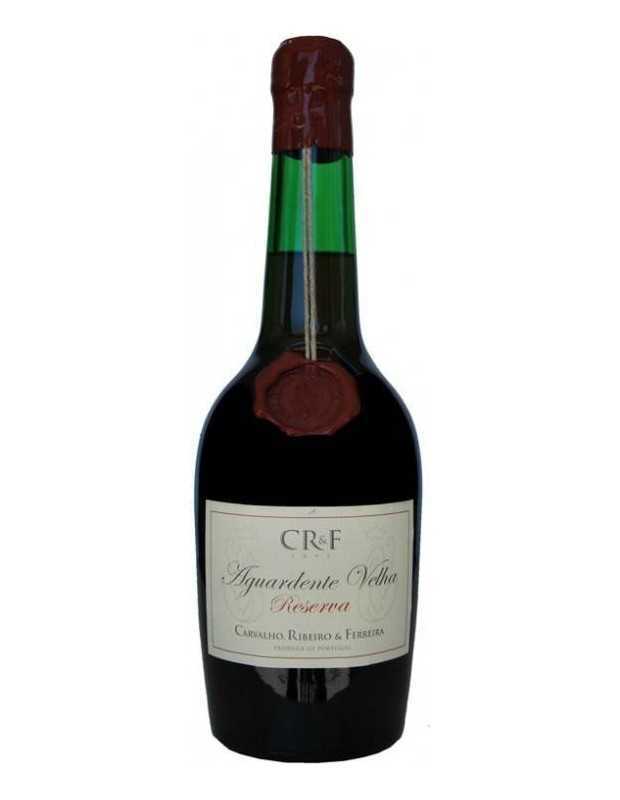 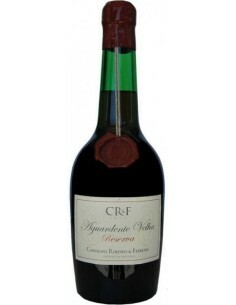 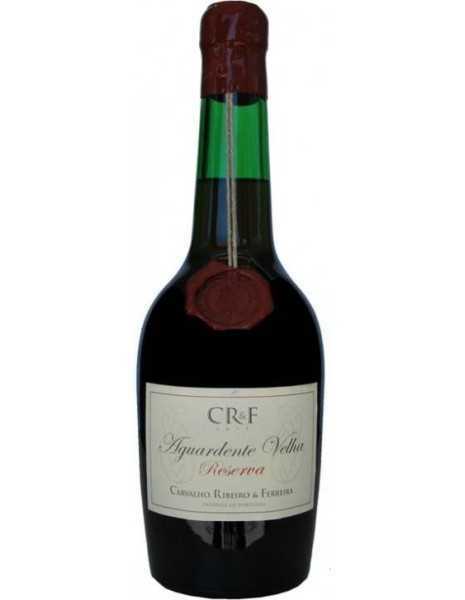 CRF is an aged reserve Aguardente (brandy). 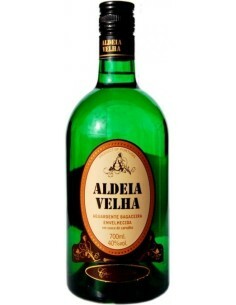 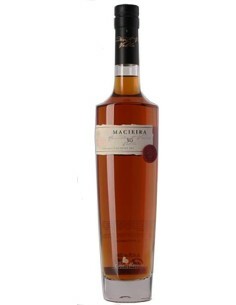 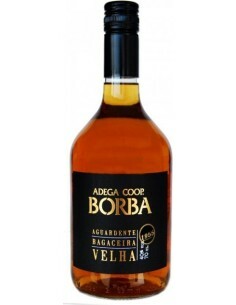 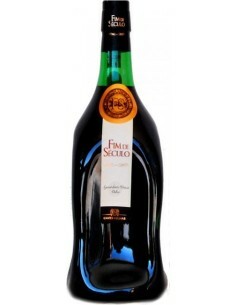 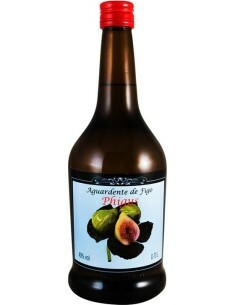 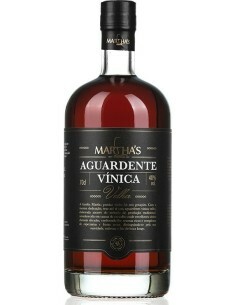 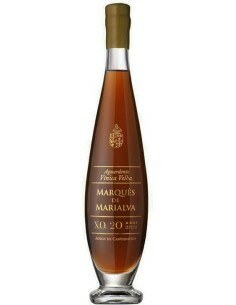 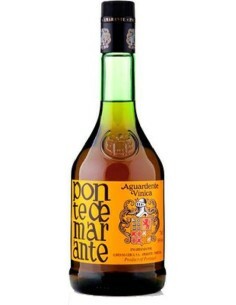 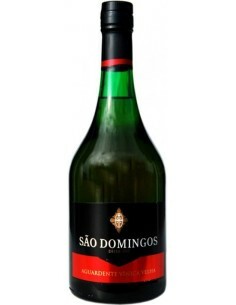 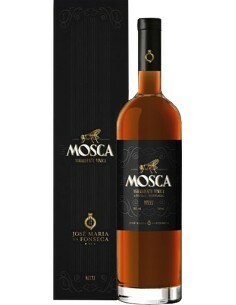 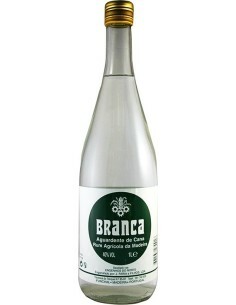 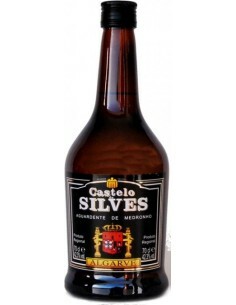 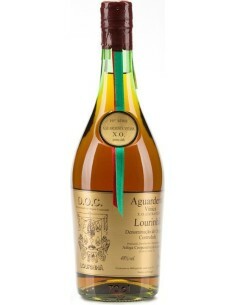 It is a leader amongst the best Portuguese brandies in this category. 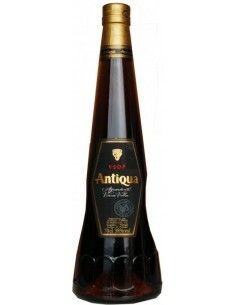 This brandy has been made using the same recipe since it was first produced in 1895. 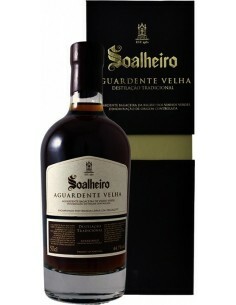 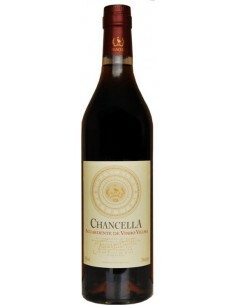 It is aged in oak barrels that gives it a dark topazzy colour with an intense and complex aroma. 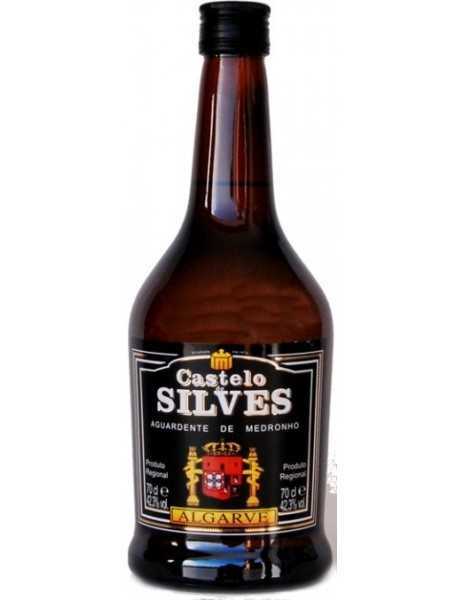 Very smooth and persistent. Distillation: The taste and experience of a century of tradition Carvalho, Ribeiro & Ferreira brandy made this one of the prides of the house. 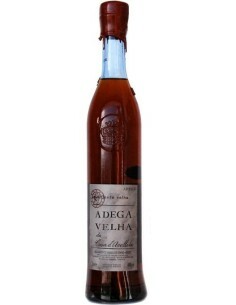 Aged in the famous cellars in Quartolas de Carvalho, it originates from the perfect combination of the best brandies selected by the house over the years. 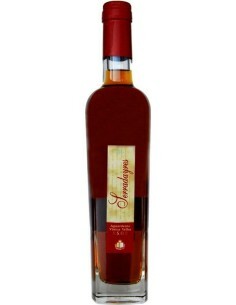 Recommendations: Connoisseurs of this brandy often prefer to drink it from a warm brandy sniffer.